NuGet Gallery | Packages matching Tags:"S3"
127 packages returned for Tags:"S3"
Redistributable components for package 'AWSSDKCPP-S3-Encryption'. This package should only be installed as a dependency. (This is not the package you are looking for). 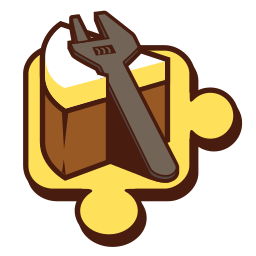 Cake Build addon for transfering files to and from Amazon S3. A modern .NET Standard library for Amazon's Simple Storage Service. Redistributable components for package 'AWSSDKCPP-S3'. This package should only be installed as a dependency. (This is not the package you are looking for). Redistributable components for package 'AWSSDKCPP-Transfer'. This package should only be installed as a dependency. (This is not the package you are looking for).